AxelHire, Point Pickup, Roadie and Skipcart are part of Walmart’s answer to the question of how it can expand its ability to deliver groceries to more consumers. The mega-retailer will work with the four new last-mile delivery companies to help power its Online Grocery Delivery in the metros of San Francisco, Long Island and Manhattan, Boston, San Antonio, and Atlanta. 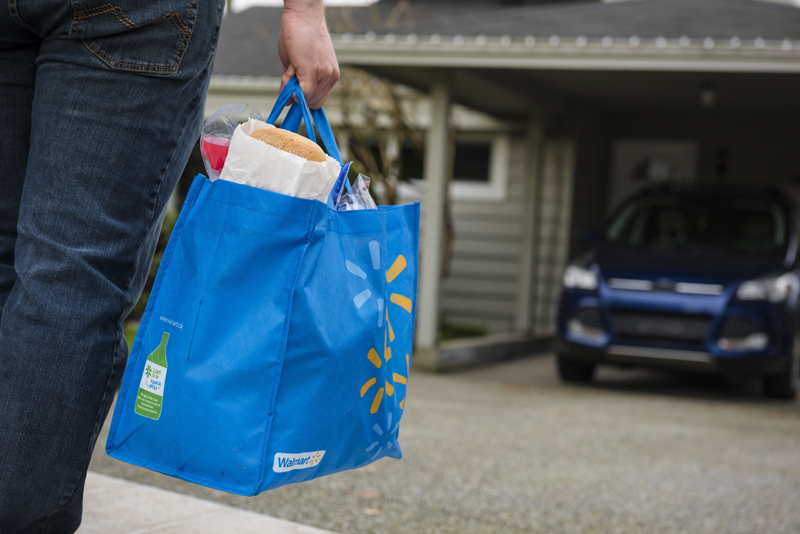 Walmart already works with an assortment of third-party delivery providers, including DoorDash and Postmates, and offers delivery from more than 800 stores, with plans to add another 800 this year. Its own personal shoppers continue to pick and pack the online orders. Like their restaurant delivery-focused counterparts, last-mile providers such as Roadie are attracting large amounts of investor funding. The Atlanta-based company has raised $25 million over four funding rounds.